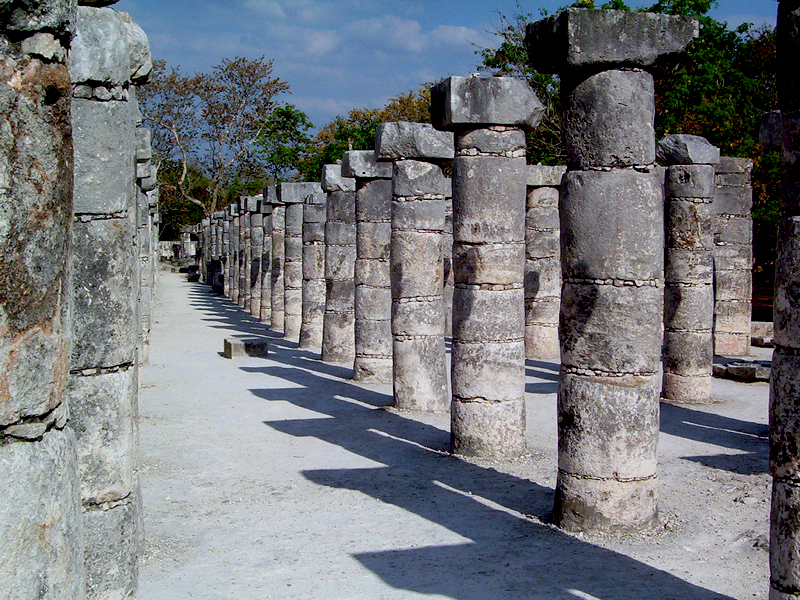 A great family day trip suggestion is to the Chichen Itza Ruins. If you planned your trip to get there early like 8am, it will be the best as you beat the tour buses. With a guide, the vendors will not pester you and also they start their stalls from 10am. With about 400 pesos, you get good information on extras and the guide makes your tour very enjoyable. Hear the noise it makes when you clap while standing below the big pyramid, it is really an experience. Make sure that your admission fees is inclusive, it is about 166 pesos or £10 to enter. Do note that if you are driving there, you pay for the parking of about 23 pesos and then paying the tickets, one for the state and one for the federal government that is about 100 pesos. 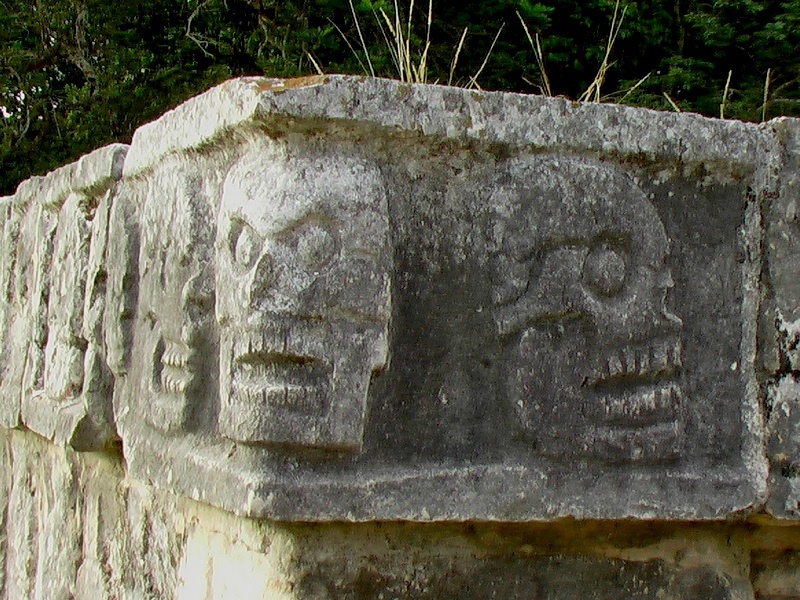 It is a federal property but maintained by the Mexico’s Instituto Nacional de Antropologia e Historia. 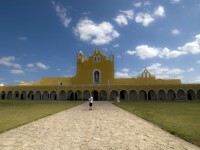 The state of Yucatan bought the land under the monuments. So do not pay multiple times to get in. 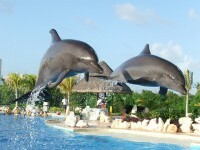 The bumpy bus ride from Riviera Maya resorts is about three hours. Take a cab if you are two or more people. Bring sun lotion or sunscreen, bug spray, sunglasses, hats, drinking water and small umbrella. Protect yourself from the possible weather change with little shelter since the ruins are in the outdoors. If you bring your swimming costumes, 30 minutes away from the Pyramids is Cenote where you can enjoy a wonderful swimming experience. Located at the northern center of the Yucatan Peninsula is the Chichen Itza. It is right at the mouth of the well of Itza, a huge pre-Columbian archaeological site built by the Maya civilization. You must see the Great North Platform: El Castillo, Great Ball Court, Tzompantli, Platform of the Eagles and the Jaguars, Platform of Venus, Sacbe Number One, Cenote Sagrado, Temple of the Tables, Temple of the Warriors, Group of a Thousand Columns, Steam Bath and El Mercado. At the south is a smaller platform consisting of the Ossario, Temple of Xtoloc, House of the Metates and House of the Mestizas. Do check out the Platform of Venus which is similar to the structure next to El Castillo. Also the Platform of the Tombs and the special structures and some residences for important personages within those small buildings.